Friends and Netflix aren’t “on a break” — at least, not yet. Much to the relief of fans, the company forked over $100 million to continue streaming all 10 seasons of the NBC hit through 2019. One might say the ability to stream this sitcom is one of the Central Perks of a Netflix subscription. 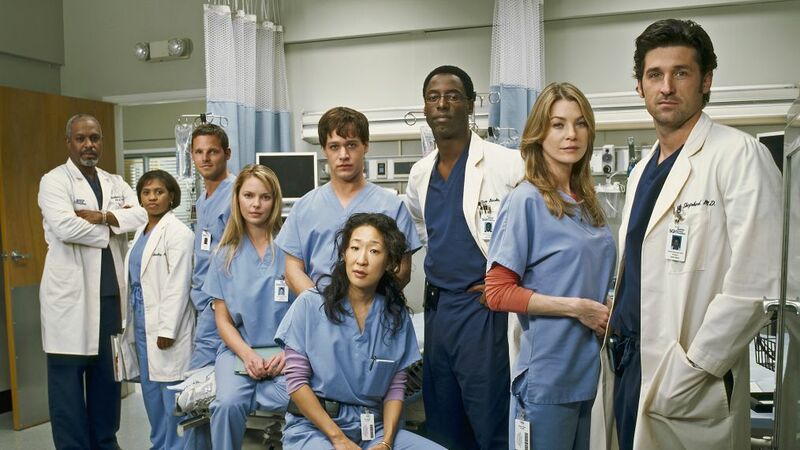 Devotees of this diehard ABC medical drama can scrub into the Grey Sloan operating rooms whenever they want, as can new fans. In fact, the show has made bank on the “Netflix effect,” with viewers first meeting Meredith & Co. on Netflix and then watching the show’s new episodes on ABC. 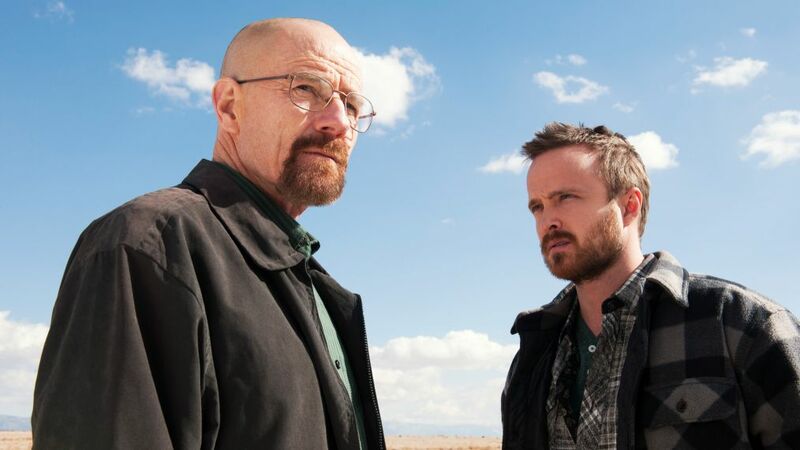 You can watch chemistry teacher Walter White’s full “Mr. Chips to Scarface” transformation on Netflix, which offers all five seasons of the AMC drama that the Guinness World Records once dubbed the highest-rated TV series ever. Sexism and sexual misconduct have run rampant corporate culture long before the #MeToo movement, as you’ll see if you stream this critically-adored AMC drama about 1960s ad executives’ power dynamics with one another and with their long-suffering significant others. If those two other AMC dramas burn a little too slowly for you, enjoy some gory zombie-killing with this ratings hit in which — spoiler! — the dead aren’t as monstrous as the living. The hijinks of the Dunder Mifflin employees will keep you up for hours on end. (That’s what she said.) All nine seasons of this NBC comedy are streaming on Netflix, as is the entirety of its UK predecessor. Netflix’s own additions to this formerly-FOX comedy haven’t exactly wowed its cult following, but at least the streaming service has all of the Bluth family’s misadventures yours for the bingeing. Meanwhile, Netflix fared much better with its continuation of this chatty dramedy — the WB run of which made stars of Lauren Graham and Alexis Bledel and introduced the world to Melissa McCarthy. Watch all seven seasons from the original, and then enjoy A Year in the Life. Back before anthologies were all the rage on TV, producer Ryan Murphy assembled a repertory of talented actors — Sarah Paulson, Evan Peters, Jessica Lange, et al. — and put them through ghastly paces for each season of this FX hit. And you thought a horror show couldn’t be prestige! Can we be reminded of a time when idealism wasn’t such a rarity in politics? Yes, we can! Just check out this NBC masterpiece, in which creator Aaron Sorkin takes viewers behind the scenes of a dignified White House administration. For all of Netflix’s critically-acclaimed originals — The Crown, Stranger Things, GLOW, et al. — subscribers also rely on the streaming service for its vast library of other shows. So when Friends seemed to be expiring on the platform, the Internet went into full-on meltdown mode. Though those rumors were put to bed — at least, for now — that got us thinking about other shows we hope never leave the streamer. Click through the gallery above to read about that sitcom and 10 more shows that better be bingeable for years to come.